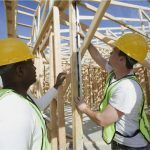 This is a guest post courtesy of Matt Doyle, the Vice President and Co-founder of Excel Builders. I have seen some amazing home additions and spent quite a lot of time building them. I think what really makes people want to go wild with them is the idea of having so much extra space. A home can start to feel cramped when it’s not big enough for the things you want to spend your time doing. 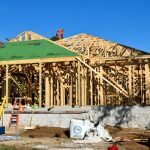 If you’ve been thinking about a home addition project, you may be thinking about the limitations, but there are fewer of them than you might imagine. Amazing things can be done when you’re committing to a lot of new space in your home. Some of the great ideas I’ve seen put into action may be just right for you. 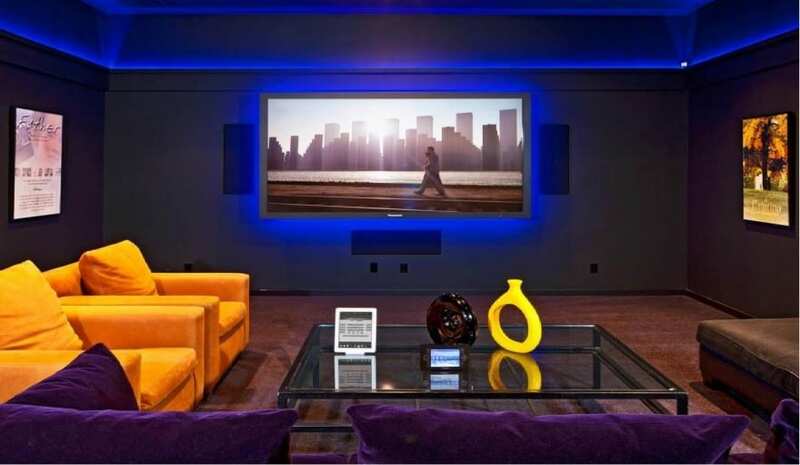 If you love the movies, and have already put a lot of money into a great entertainment system for your home, you may want to consider creating an entire theater as an addition. You’ve probably seen some of the most famous examples around social media. People have done Star Trek-themed theaters, 50s alien movie themes, and so many others. You can create an homage to your favorite genre or characters. With a projector, some installed chairs and maybe a popcorn machine, you can have the silver screen experience right in your home. If you’re looking for cool ideas to borrow, you’ll find a lot online. Other home improvers have added neat effects, like dim walkway lights between the chairs, and even Jacuzzi sections. 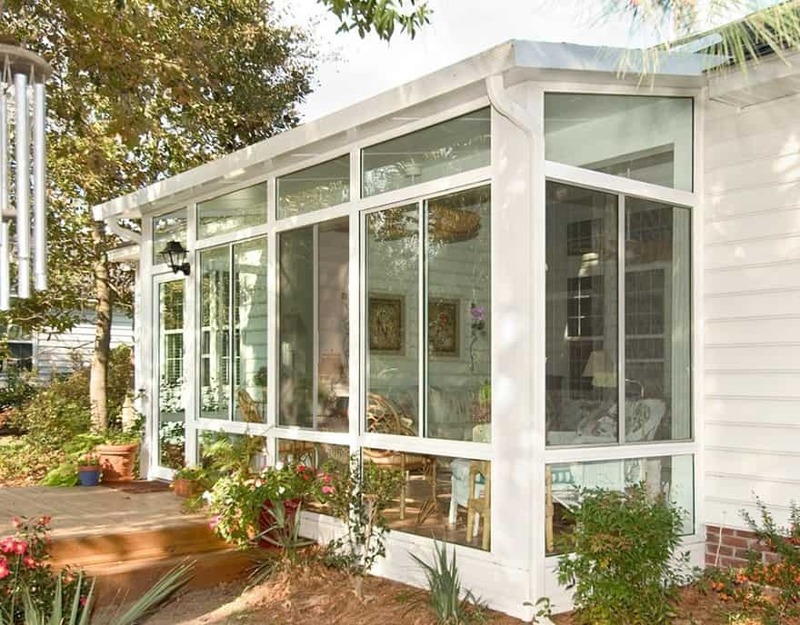 If you love tanning, gardening, reading or any other activity that benefits from a vast amount of sunlight, you should consider making your next home addition a giant sunroom for you to bask in. If you live in an area with a lot of sunlight, there’s no overstating how nice it is to have the combination of temperature control and sunlight at the same time. It can make days that would otherwise be unbearable a dream. You can go all in with this addition, creating wrap-around windows that let different angles of the sun in all day long. You can choose to add in sprinklers and storage areas for the perfect garden space. Or you can just fill it with comfortable furniture to make it the perfect spot for entertaining your guests. Do you love your dogs? A lot of people do, and they’ve become famous on social media for doting on their beloved pets. A home appropriate for a small dog isn’t hard to design, but what about large dogs? How often do they have spaces inside where they can roughhouse, play and tear things up without risking a scolding? Not many – unless you join the ranks of people who are building additions just for their dogs. A space for large dogs can guarantee that they won’t become destructive in your home on days it’s too hot, cold or wet to let them frolic. 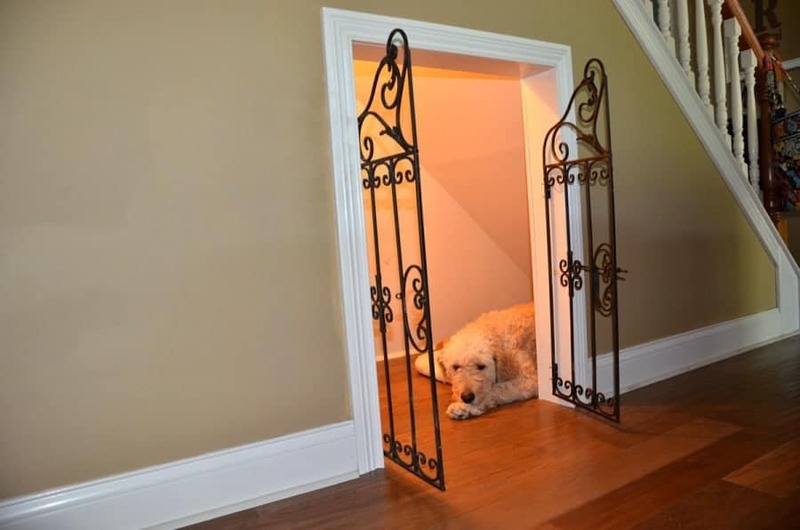 Unlike the rest of the house, this section can be designed to have large dogs in it. Think Astroturf floors with drains so that they can be sprayed in case of messes. Think obstacle courses and knotted ropes hanging from the ceiling like a doggy playground. Think sturdy furniture so you can cuddle with your dogs without ruining any good couch covers. If you love working out, you’ll almost certainly love the feeling of being able to do it in your own home. Home gyms have always been popular targets for home improvement projects, and they’re only becoming more popular lately. 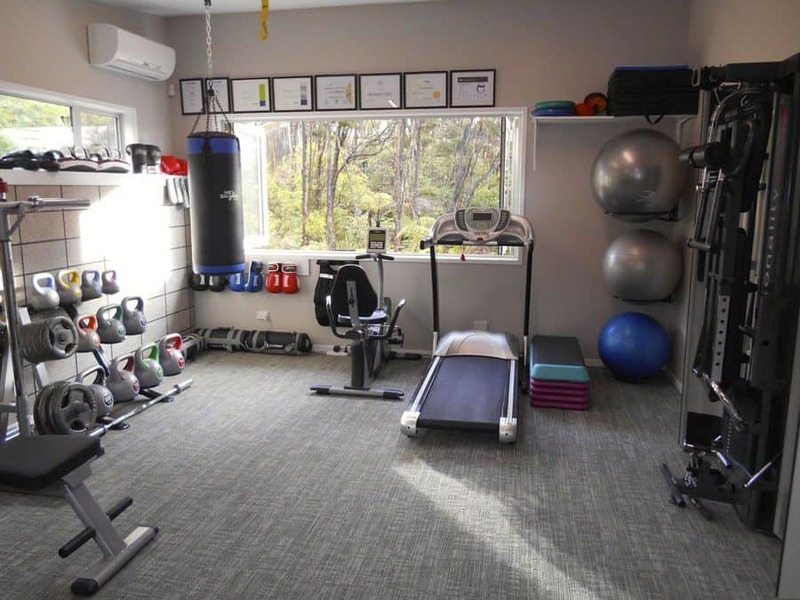 A personal gym is the perfect way to get your equipment moved out of the garage or the basement, or wherever the family has corralled all of it. People have gone many directions while designing their home gyms, including multi-angle mirrors to be able to see form, good storage space for weights, and strong ceiling beams for punching bags and other suspended equipment. Personal gyms are great when matched with natural lighting — especially if you’re into morning workouts — and open air. 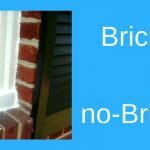 Make sure your addition has windows that allow for a strong breeze. 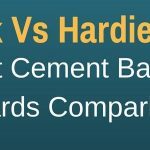 A martial arts studio is another direction from past home addition builders that you may want to consider. 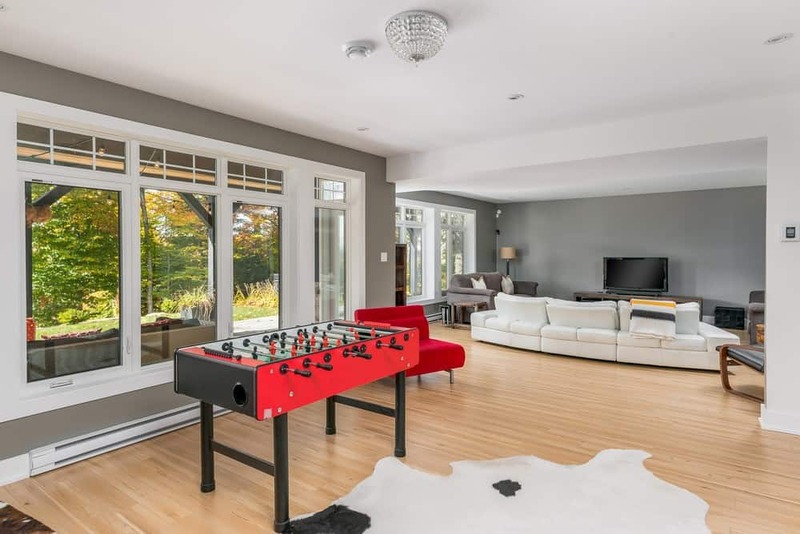 If you’re into martial arts, you can deck out a home with everything you need to practice yourself or even take on some students. If you’ve managed to save enough to build a home addition, maybe it’s time to consider making it work for you. If you create an addition that is designed to be a private and separate space, you can rent it out at a premium compared to other home-share situations. To make an addition that appeals to renters, make sure that it’s built with all the comforts of home. You should put in some features that will allow for independence, such as a kitchenette and a bathroom that includes a shower. A private entrance/exit is a great feature for the privacy of both parties, and will allow you to enjoy the comfort of your home as if you didn’t have a renter. 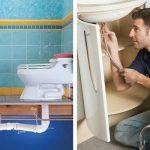 These additions show you just the beginning of what’s possible with your home addition. If you’re willing to commit to doing something interesting, there’s pretty much no limit to what you can accomplish. 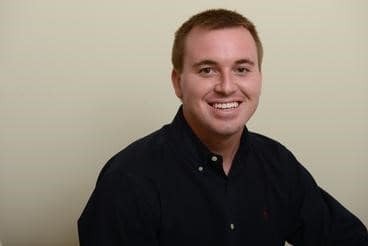 Matt Doyle is the Vice-President and Co-Founder of Excel Builders, a custom home building company serving Delaware and Maryland. The company specializes in ICF and custom-built, energy efficient homes. Matt grew up in the construction industry and he has a Bachelor of Science degree in Entrepreneurship from the University of Alabama. He also has an extensive background in internet marketing and has worked with some well-known international companies such as Best Western, McGraw Hill Construction, Sharp, and Canon.